Hello and Welcome to A Taste Of Africa! 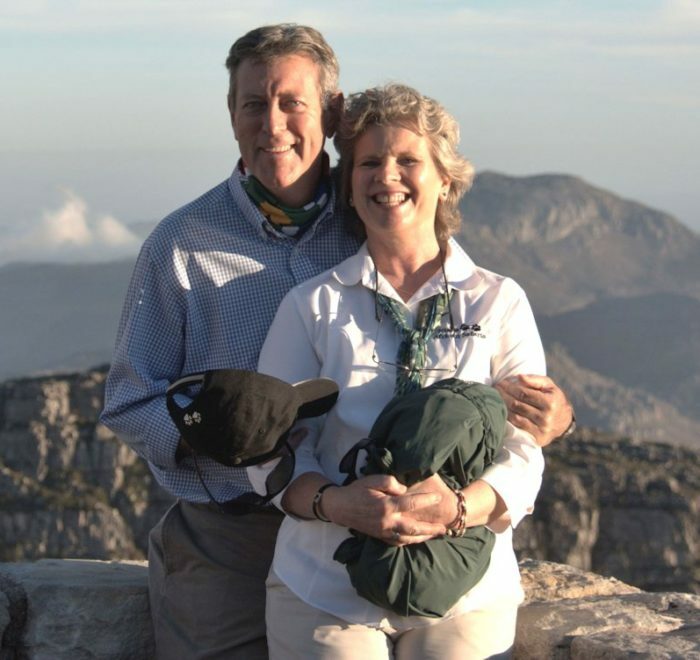 On February 1, 2015, Robin and Stella Mountain from Frankfort, Kentucky, took over ownership of A Taste of Africa. 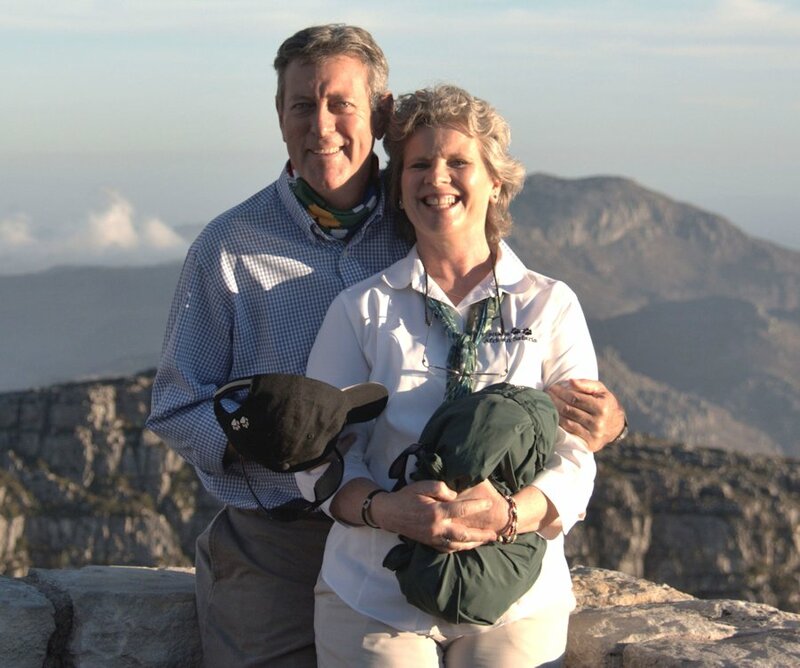 We are also the owners of Ntaba African Safaris, a company specializing in travel to Southern Africa. We are excited to incorporate A Taste of Africa with Ntaba African Safaris to truly bring you a taste of all that Africa has to offer. A Taste of Africa and Ntaba African Safaris go hand in hand. We were born and raised in South Africa, and our roots run deep. A Taste of Africa was started from a sense of nostalgia; a yearning to have a taste of something familiar, a taste of home. Not only do we want to bring these wonderful South African products to former South Africans now living in the United States, who are longing for these familiar tastes, but we are offering them to everyone in the United States who is looking to experience something new and unique. We are so excited to share these wonderful South African products with you and bring you a Taste of Africa in the United States. Thank you for visiting our secure online shoppe. We hope you enjoy your shopping experience with us and that you will visit us again soon. A Taste of Africa only ships within the United States. 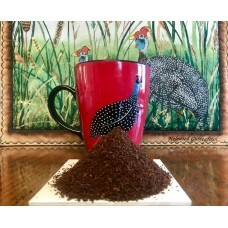 Have your own authentic experience with every cup of single-origin coffee taking you to Africa. Our coffee is hand-picked, washed and dried under the African sun. Once this process is complete, we import the coffee beans to the United States where they are roasted in small batches to assure you absolute freshness. We visit our growers in Ethiopia/ Tanzania and purchase from them directly, supporting sustainable agriculture.